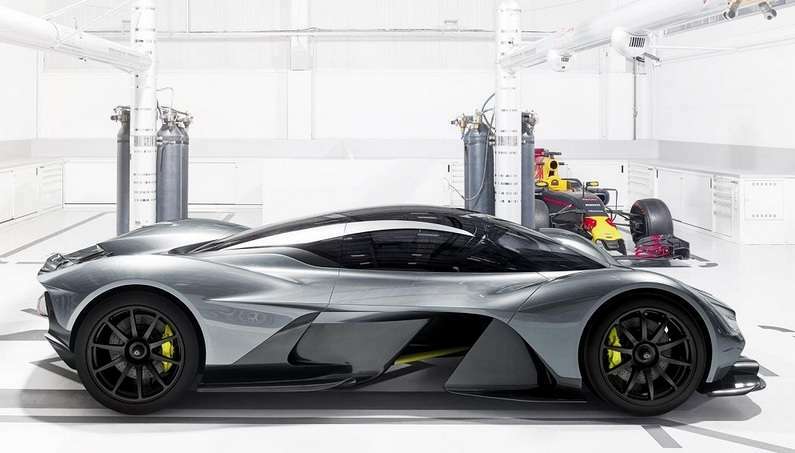 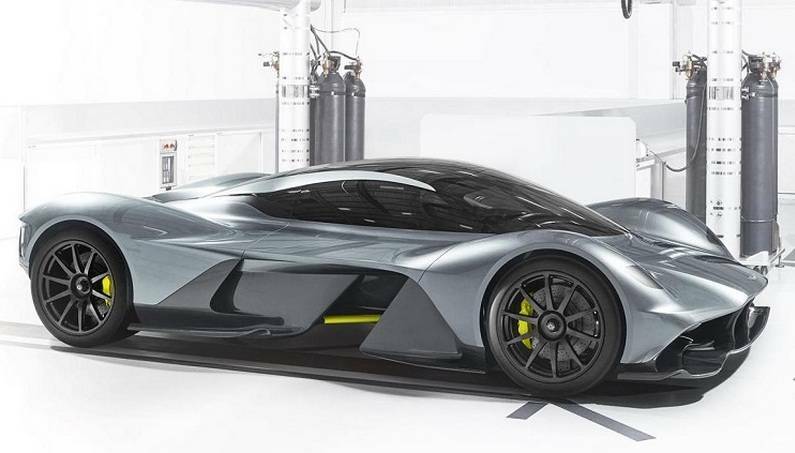 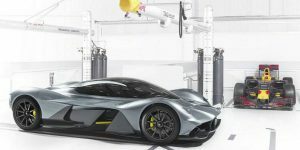 Aston Martin and Formula 1 team Red Bull have worked together to build a 1000 hp hypercar to beat Ferrari, McLaren, and Porsche. 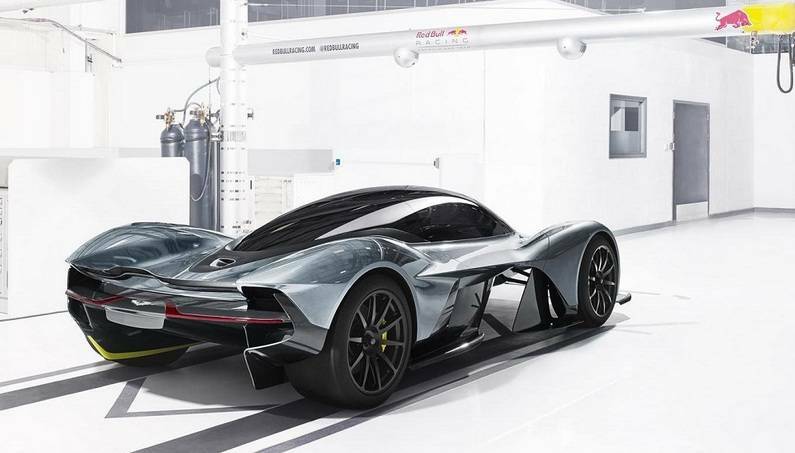 AM-RB 001 is the product of the teamwork between the two famous brands Aston Martin and Red Bull Racing. 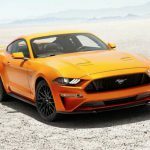 It should be on the market in 2018, and it will be featuring performances appropriate to the portfolio of both companies. 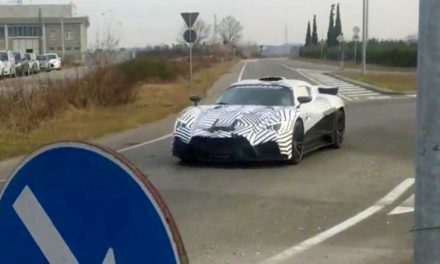 The information that we know is that it will have an atmospheric V12 engine and a power ratio in relation to the weight of the car will be 1 HP/1 kg. 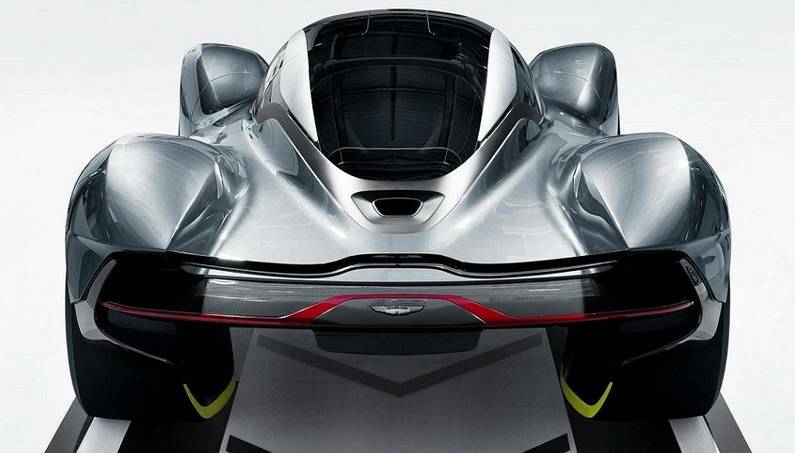 This model of Aston Martin is conceived as a vehicle for everyday use, but also as a sports car. 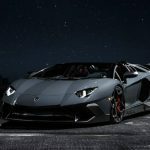 In addition, those who want to take this car on the race track will receive a special racing version of the car. 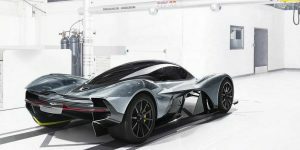 During the development, the model AM-001 RB benefits from the knowledge and experience in the construction of sports and racing cars from the two companies – Aston Martin and Red Bull Racing. 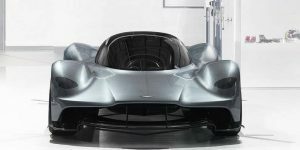 The result of the cooperation is a car that has almost perfect aerodynamic characteristics and outstanding thrust force that keeps driver glued to the roadway. 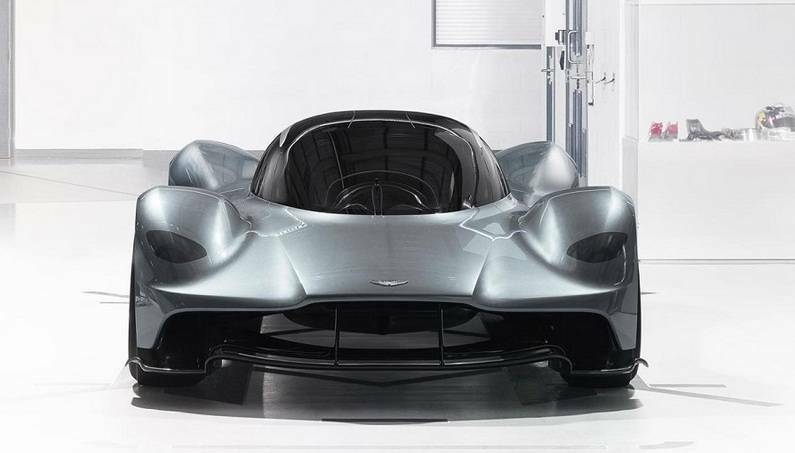 Materials from carbon fiber are used in the construction, which greatly helps to reduce vehicle’s mass. 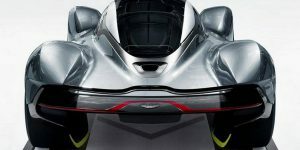 Besides the racing car design, the manufacturer claims that the cabin is wide enough and comfortable for the driver and one passenger. 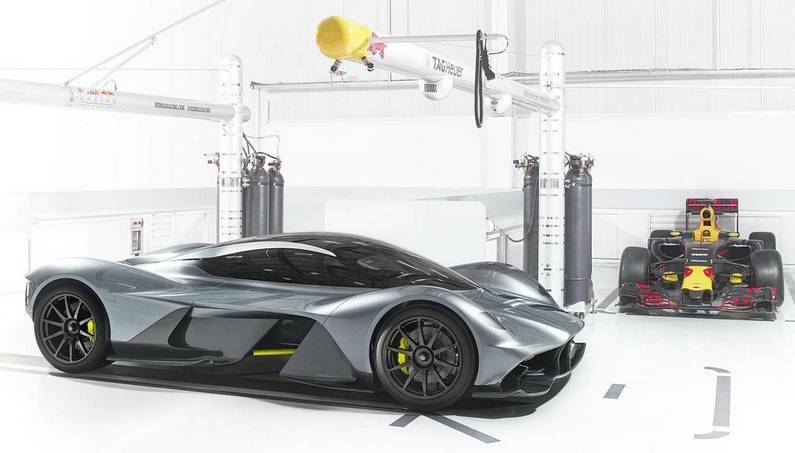 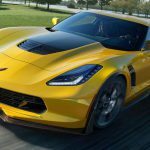 At the heart of the car is the centrally positioned atmospheric V12 engine, whereas the other technical details and performance data are not revealed yet. 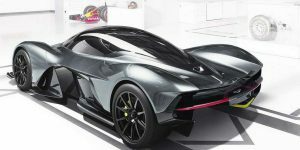 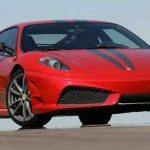 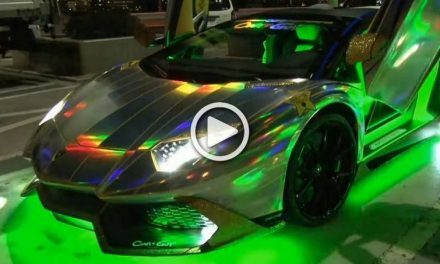 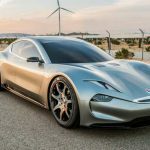 The reason for this is that the car is still in its development phase, but the creators are hoping that its characteristics would be as near as the ones of Bugatti Chiron. 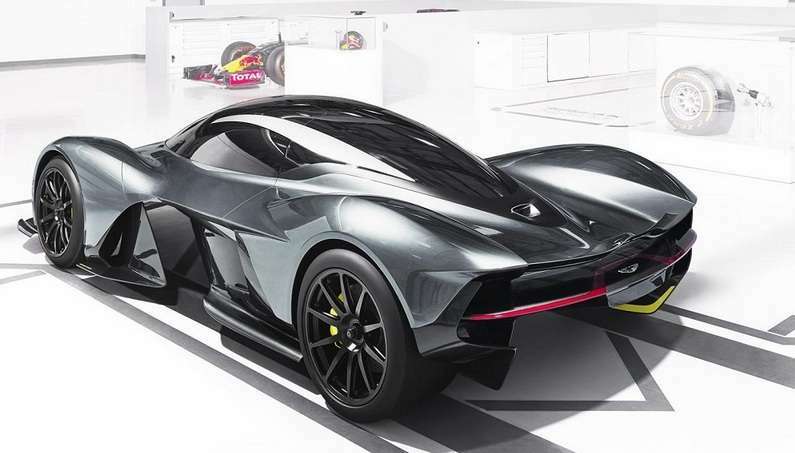 AM RB-001 will be available in limited edition between 99 and 150 samples, including prototypes while 25 models will be driven only on the race track. 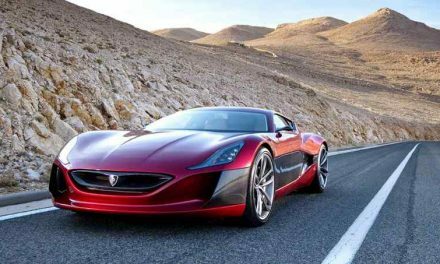 The price is not known yet, and the British media are calculating that the cost will be between 2.3 and 3.5 million euros.